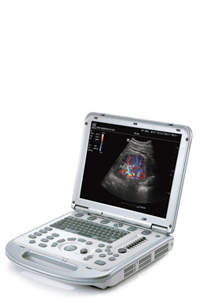 Whether taking ultrasound diagnosis to the patient bedside or transporting the system to a remote location, Mindray offers a portable platform that will fill your mobile imaging needs. A new diagnostic standard with premium performance and investment protection based on a novel and proprietary core imaging technology. 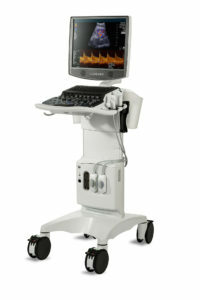 Pushes the boundaries of ultrasound with affordable and powerful performance delivering superb imaging capabilities based on award winning technology. Premium imaging enabled by a powerful platform, the M9 compact ultrasound system delivers robust performance anywhere, anytime. 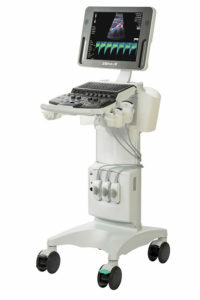 A sensitive, touch enabled ultrasound system that delivers superior image quality for rapid, confident decisions. Truly, innovation at your fingertips. 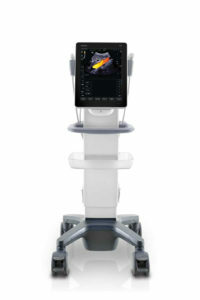 The Mindray M7™ epitomizes the optimal combination of advanced imaging and miniaturization technologies.